All Allot pieces are made to the highest standards from selected timber and veneers, with no concessions to our quality procedure. Our flexible fabrication method offers the possibility to customize all pieces and to conceive new models of all types. The company holds the title EPV (Entreprise du Patrimoine Vivant) since 2006. The title EPV is awarded by the state of France to distinguish companies for their artisanal know-how and industriel excellence. The company has 2 showrooms, one next to our workshops in Brittany at Loudéac and the other at rue Vaugirard in the center of Paris. Both showrooms include a « material-theque » where clients can mix and match samples and discuss project details with one of our team. 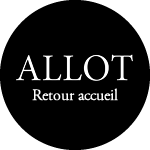 Les Ateliers Allot are known and recognized for their expertise in fine furniture manufacture. Proud of our work, creating top quality and aesthetic classical pieces in-keeping with traditional methods, we continue to honor the tradition of French cabinetmaking and preserve this rich ancestral heritage. 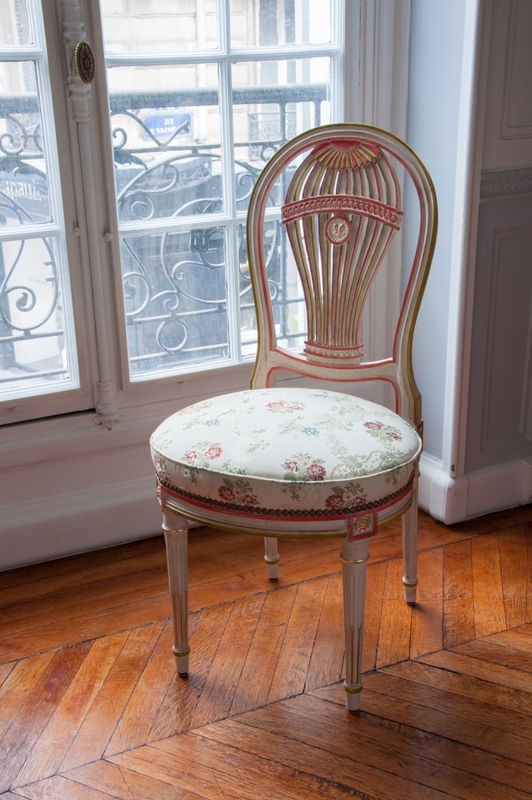 The company manufactures and restores antique furniture dating from the time of Louis XIV to the Empire period. Since 1812, seven generations have carried on the legacy and continue to develop this expertise and know-how. Under the direction of Ronan Allot since 2016 the company has broadened it’s horizons and now integrates an interior design and conception team.